The F/A-181 Black Wasp II is a fifth-generation, single-seat, twin-engine, all-weather tactical fighter jet. The aircraft was designed primarily as an air-superiority fighter, but also has ground attack capabilities. Its additional external hard points enable the aircraft to carry a wide variety of weapons configurations. The Black Wasp is fitted with the required equipment for carrier operations. 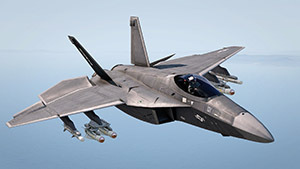 The To-201 Shikra is a fifth-generation, single-seat, twin-engine, all-weather tactical fighter jet. 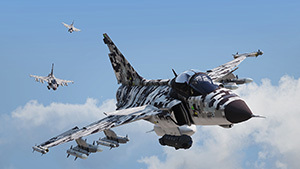 The aircraft was designed by a CSAT and Russian joint syndicate with the goal to build a highly agile and maneuverable air-superiority fighter. 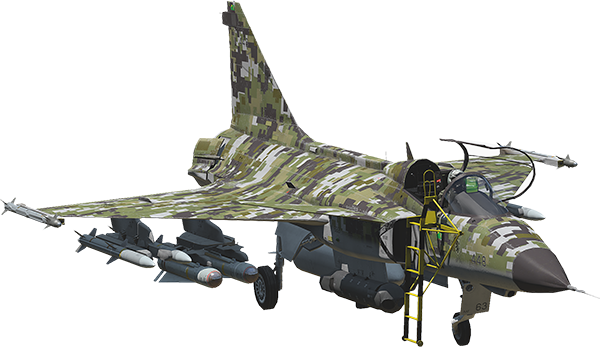 The To-201 also has ground attack capabilities, and is able to support various weapons configurations via its conventional pylons, but also its internal weapons bay. The A-149 Gryphon is a fourth-generation, single-seat, single-engine, and all-weather tactical fighter jet. 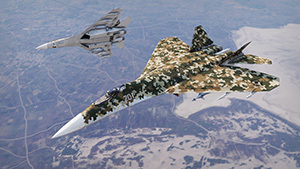 The aircraft was designed as a multi-role platform at an affordable cost, and unlike some of the larger air-superiority jets, it can also perform well in low-altitude flight. Despite its aging platform, the A-149 has still been upgraded with the newest sensors and weapons systems. The Sentinel is a fifth-generation, state-of-the-art, twin-engine, all-weather tactical Unmanned Combat Aerial Vehicle (UCAV). The Sentinel was designed primarily as a reconnaissance platform, but can also perform precision ground attacks. It typically operates from an aircraft carrier. 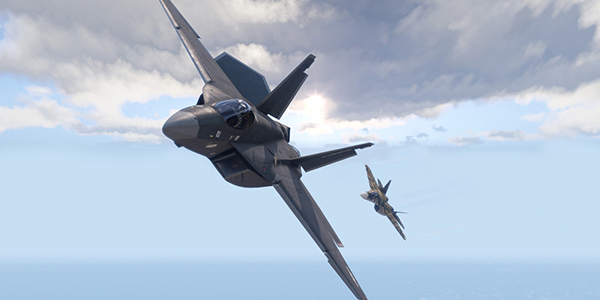 Take to the skies above Altis and engage in air-to-air and air-to-ground combat in a brand new Showcase scenario. The Arma 3 Jets DLC is supported by a major Arma 3 platform update, featuring new content and features. 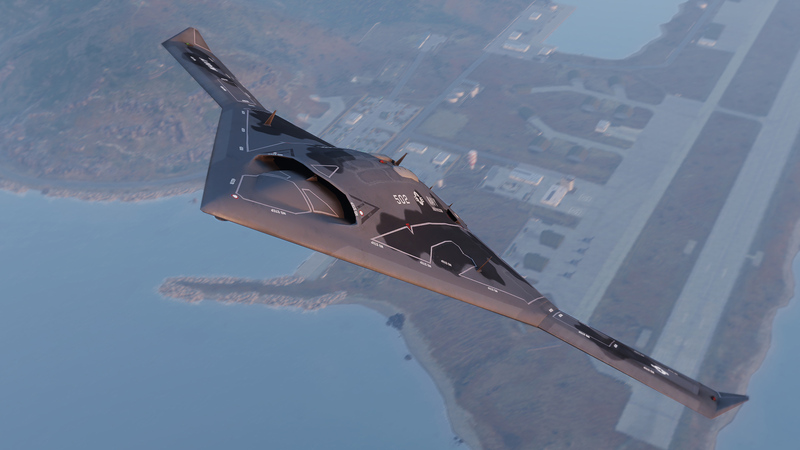 The platform update is free for all owners of Arma 3. 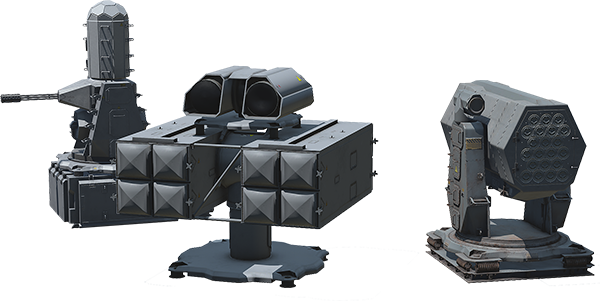 A new radar interface for targeting guided weapons, powered by advanced Active Radar and Infrared sensor technology, makes a variety of vehicles (including jets, helicopters, and tanks) capable of combat beyond visual range. In extension, Data Link enables vehicles to transmit their sensor data to other vehicles for advanced cooperation. Together with new radar symbology, and unique radar and IR signatures for each vehicle, this means that players now have a more accurate overview of the battlefield. 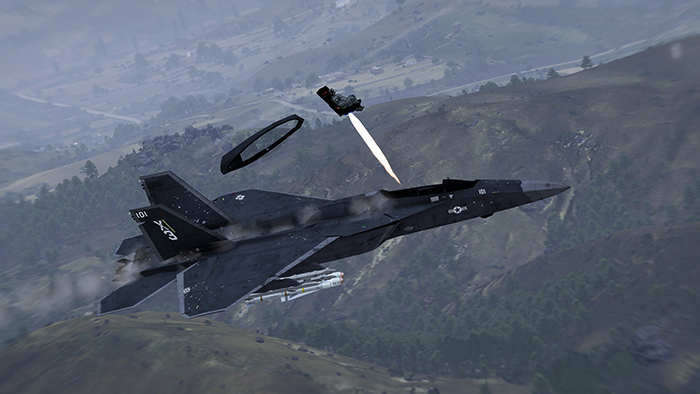 The damage model of fixed-wing aircraft has been upgraded to the level of detail of other vehicle classes in Arma 3. As a result, being hit by enemy fire does not immediately mean the end, but an engine failure, a fuel leak, a malfunctioning HUD, or other types of damage, will make it more difficult to return back to base in one piece. You can now customize your vehicle's armament. In the case of jets, this means you can choose what kind of ordnance each pylon carries. Dynamic Vehicle Loadouts is designed to be compatible with other vehicle classes in Arma 3, which also means that content creators have the option to implement this new functionality in their assets. 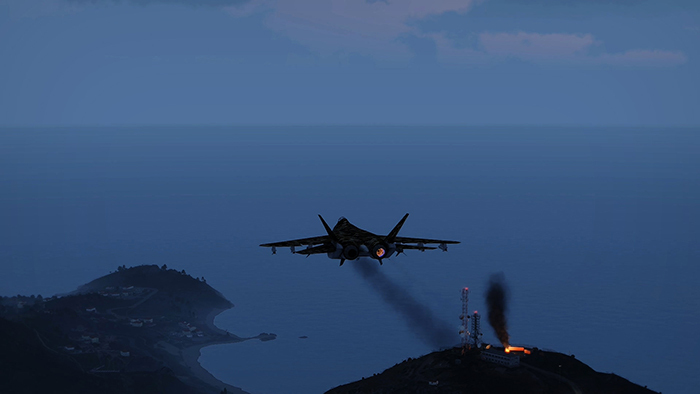 The overall experience of flying a jet aircraft in Arma 3 has been improved with the help of audio enhancements, tweaked controls, and several new scripted solutions such as ejection seat emergency procedures. 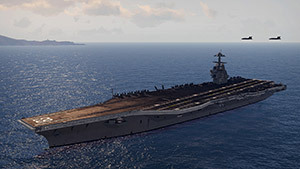 The USS Freedom is the second ship of its class. Carrying hull designation CVN-83, this nuclear-powered aircraft carrier serves as a main operating base for NATO. The USS Freedom can carry various aircraft and helicopters on board that can facilitate almost every support role. With a length of 337 meters and width of 105 meters, this is the largest ship ever built. *The aircraft carrier is a static in-game object that can be positioned across the map via the 3D Scenario Editor, but cannot be 'driven'. 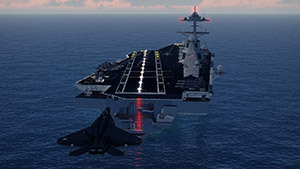 The carrier supports catapult take-offs and tailhook landings, and features functional autonomous defensive weapon systems. The USS Liberty is one of several newly-built ships of its class. This powerful destroyer serves as part of the carrier strike group. It can carry troops, equipment, and a helicopter on board - allowing the battle group to perform its vital support role. 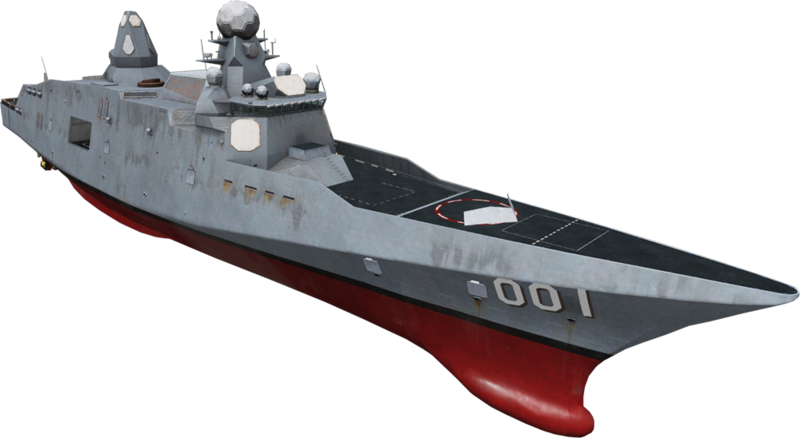 With a length of 155 meters and beam of 45 meters, it can operate close to shore for rapid amphibious assaults. 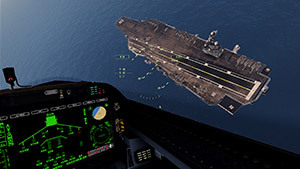 *The aircraft carrier and destroyer are static in-game objects that can be positioned across the map via the 3D Scenario Editor, but cannot be 'driven'. Both ships feature functional autonomous defensive weapon systems. 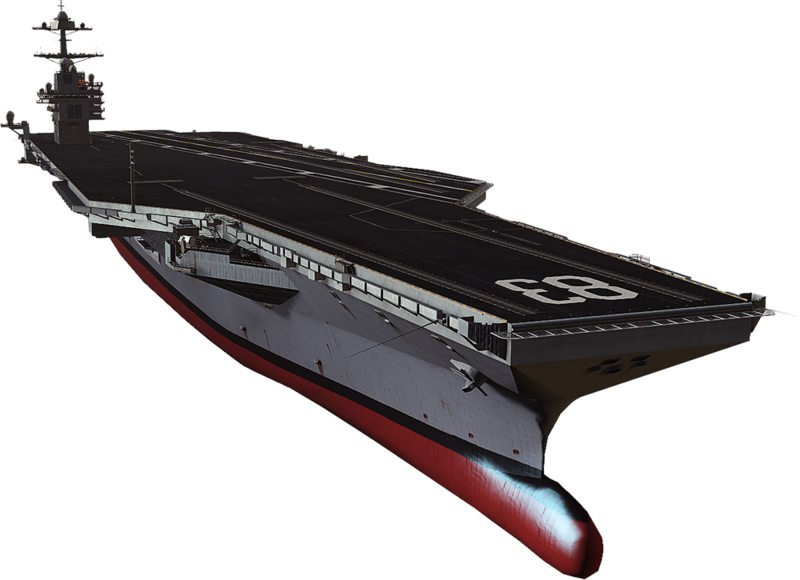 Additionally, the carrier supports catapult take-offs and tailhook landings, and the destroyer is capable of launching and recovering small naval vessels and helicopters. The USS Freedom is outfitted with 3 autonomous defensive weapon systems: Praetorian 1C AAA, Mk-49 Spartan SAM, and Mk-21 Centurion SAM. Designed for use with Liberty class destroyers, the Mk45 120mm naval gun and Mk41 Vertical Launch System provides NATO naval vessels with heavy firepower capability. New autonomous radar systems and missile systems have been added to NATO's and CSAT's arsenal. These radar systems and SAM sites are designed to work in tandem for medium- to long-range aerial threat detection and defense. 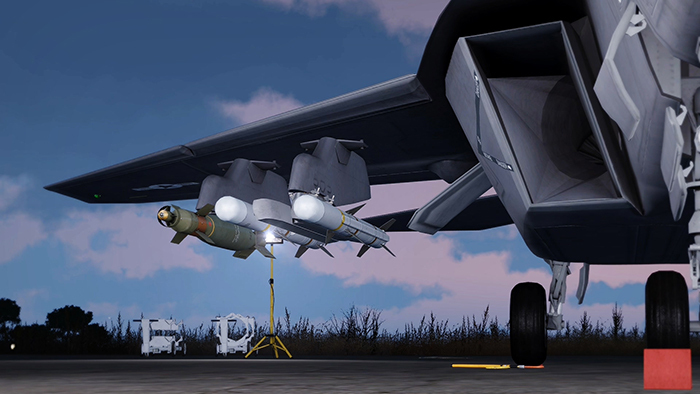 CSAT forces can deploy the state-of-the-art R-750 Cronus radar and S-750 Rhea Surface-to-Air Missile system, whereas NATO has access to the AN/MPQ-105 radar and MIM-145 Defender Surface-to-Air Missile system. which is led by Make Arma Not War winner Joshua "Saul" Carpenter.